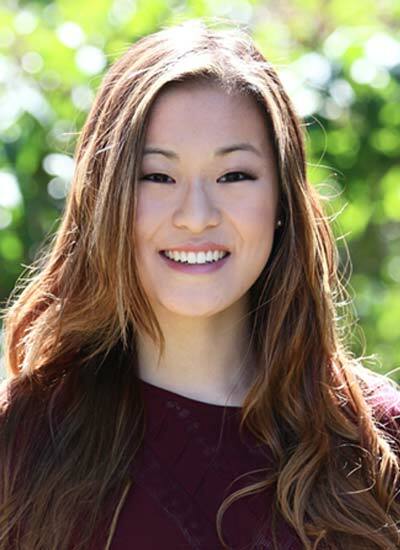 I am a rising junior Physics major at California Polytechnic State University, San Luis Obispo. My work thus far includes two years at Insitu, Inc., a subsidiary of The Boeing Company and a leader in the design, development, and production of unmanned aircraft systems. I have served as president of my university's Women in Physics club since June 2016 and I will be acting as president of my physics department's SPS chapter for the upcoming 2017-2018 academic year. I am also a member of Sigma Pi Sigma. In the future, I intend to complete graduate school in pursuit of my Ph. D. In my free time, I am an artist, dancer, singer, skier, and wake boarder.